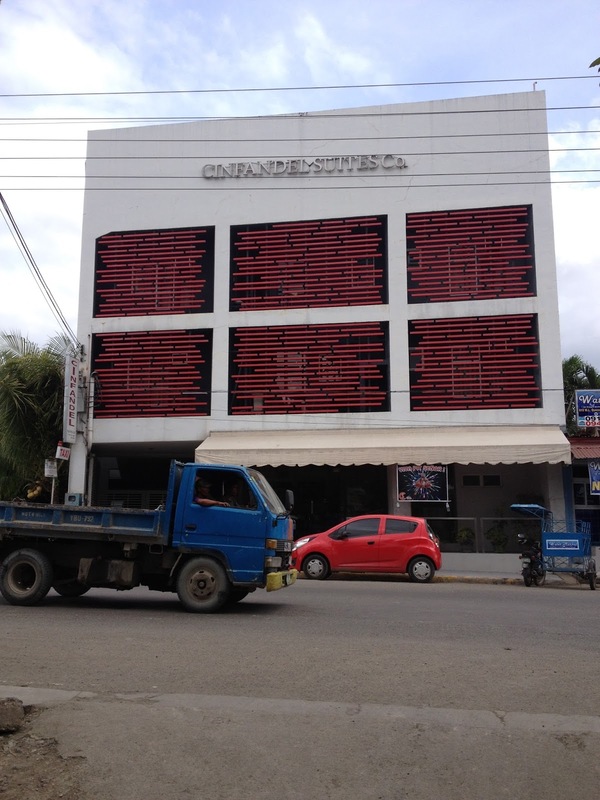 Buy In Cebu: A Good Place to Stay in Mandaue: Cinfandel Suites Co.
A Good Place to Stay in Mandaue: Cinfandel Suites Co.
A new budget hotel is now operating in Mandaue City and it is perfect for people looking for a good place to stay while on business or visiting family. Cinfandel Suites Co. is an affordable alternative when visiting Cebu especially during peak days like Sinulog. The hotel is located in M.L. Quezon Street, Mandaue City. 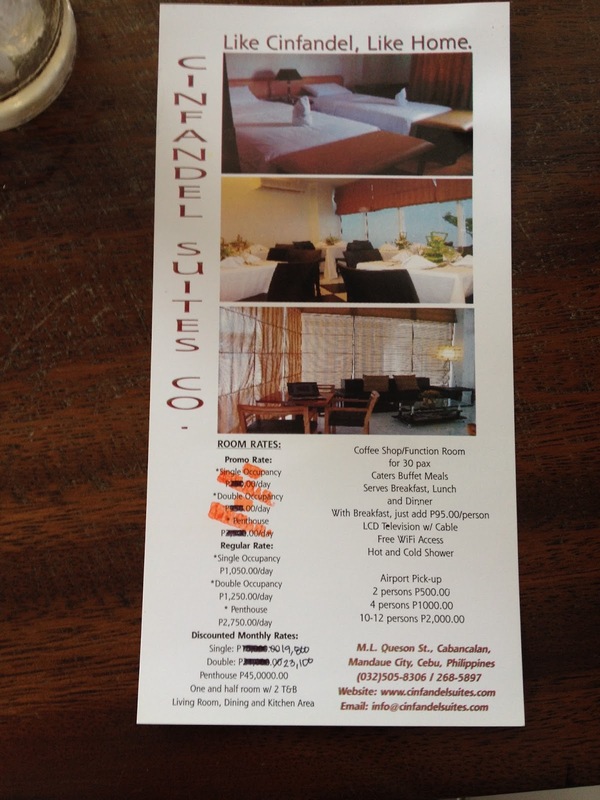 Cinfandel Suites Co. also has discounted monthly rates for people who wish to stay long here in Cebu. The rates are suited for foreigners or balikbayans who are looking for good place to stay while on vacation. For more information about their rates and availability, you may call +63-32-5058306 or 032-2685897. Why would a devotee ditch the Pope for Sinulog?